B-hive is a micro-apiary operating in urban Glasgow. Formed in response to falling bee numbers, B-hive was set up a single queen bee and her swarm. Now the apiary sells hives to other bee-keepers and products derived from bees to offset some costs and gain support for saving bees through api-culture. 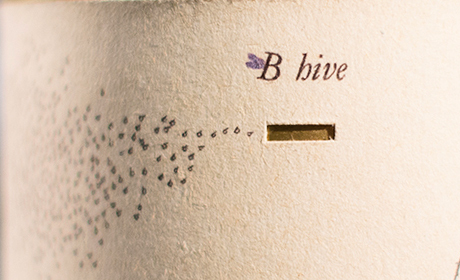 B-hive had little or no resources to create branding and packaging. What was created had to be simple, low cost and sustainable. It also required to be packed on site as the quantities of honey produced are small. At the same time the product margins demanded a positioning as authentic, artisanal and rare. 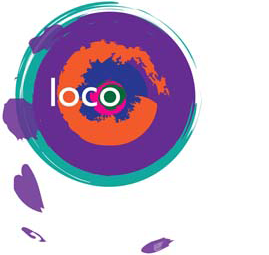 We framed this brand not just to sell what was inside but to highlight a problem. The consumer is invited to learn and support the core environmental message “most of the air-miles used to make this product have been flown by the bees” as well as appreciate a locally grown food. 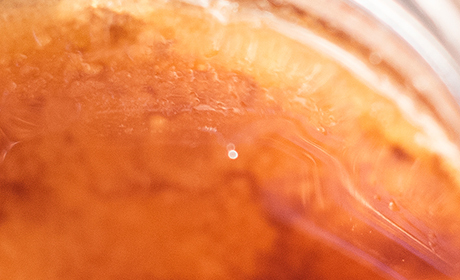 The bees feed on cultivars found in gardens and this gives the honey an distinctive flavour. The materials used reflect the austerity of an artisanal product and contrast with delicate and sophisticated typography, signalling a very special taste experience.